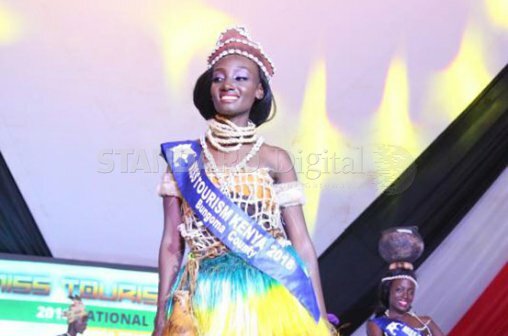 The county’s tourism and environment office has disowned its beauty queen after she made remarks that did not sit well with the administration. While giving a short description of Bungoma during the Miss Tourism finals in Vihiga, Catherine Sabina, described the county as the land of wheelbarrows and James Bond. “Hello viewers. 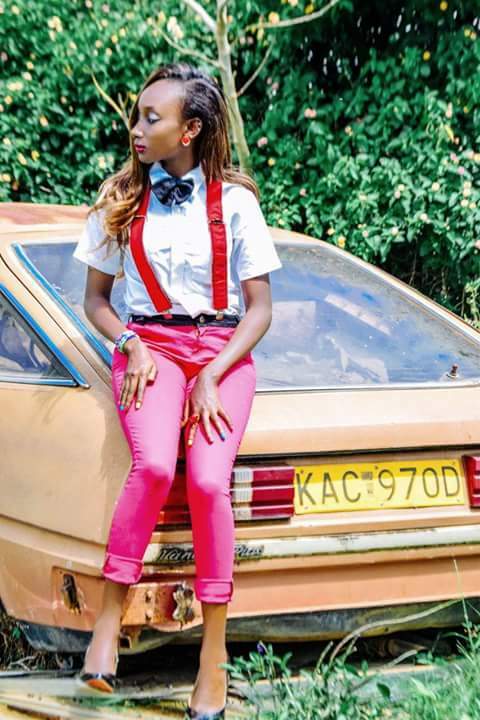 I am Catherine Sabina from Bungoma, the land of wheelbarrows and James Bond… I am kidding. Bungoma County is a bedrock of tourism, karibu Bungoma,” Sabina said in the televised event on Sunday. Bungoma Tourism and Environment Executive Martin Talian was reportedly angered by the remarks which tarnished the county’s image. 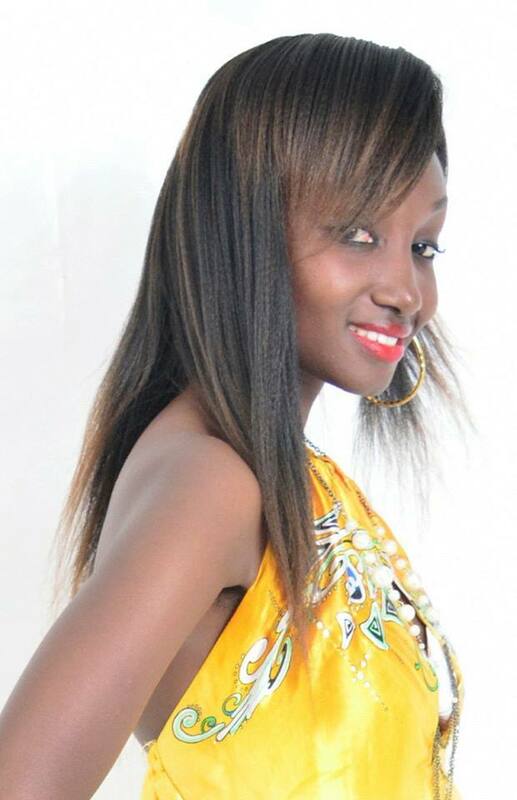 Mr Talian wrote to Miss Tourism Kenya organisers denouncing Sabina’s representation, calling her an impostor. “It has come to our notice that there is a candidate by the name Cate purporting to represent Bungoma County in Miss Tourism 2016. We did not hold any competitions for the Miss Tourism 2016 in Bungoma. Any candidate purporting to be representing Bungoma is an impostor. 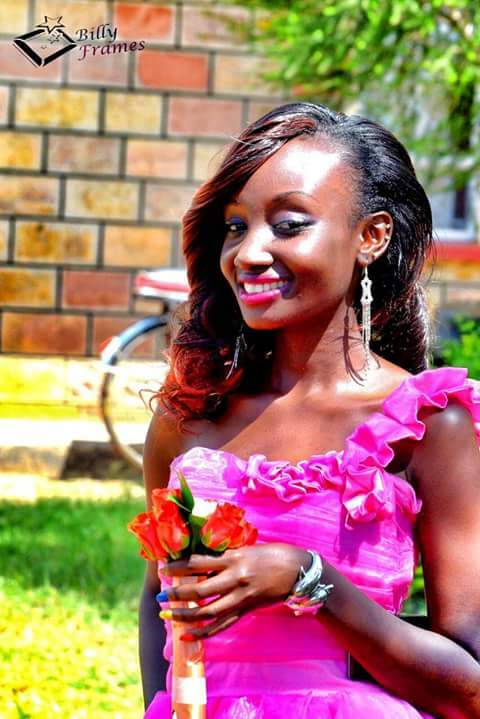 The county government of Bungoma shall not be liable in any way since it is not participating in Miss Tourism 2016,” reads part of the letter. Ms Sabina contested the letter and said the county was aware of her participation in the beauty pageant. Her patron, Bungoma First Lady Margaret Makelo, confirmed Sabina’s participation noting that she had been enlisted as the County’s representative after the event organisers made participation of all counties mandatory. 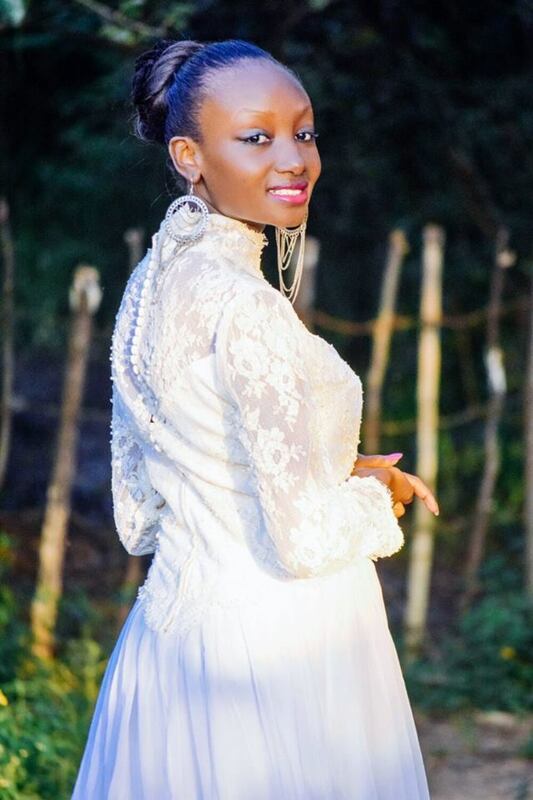 She said she had never seen her and she only found out about her after organisers called to tell her she (Catherine) was representing Bungoma. She however acknowledged that the beauty queen had committed an unfortunate mistake. “I spoke to her on phone and she sounded sensible and knowledgeable about our county. I had arrangements to meet her as well as her parents. She nonetheless disappointed on TV when she brought jokes into a serious event,” she said. “People will remember the bad rather than the good in her introduction,” said Dr Makelo, who had already voted for Catherine through SMS. The event was won by Rabella Wendy Omollo from Homa Bay. 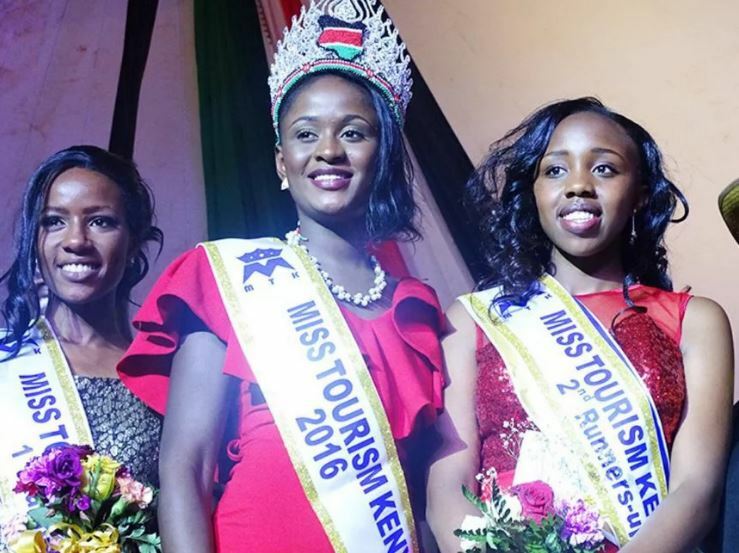 Miss tourism Uasin Gishu was declared first runners-up and miss tourism Bomet took the second runners-up position.